From what I understand, only the right fuselage is pressurized and houses a crew of a pilot, co-pilot and flight engineer. The left fuselage's 'cockpit' is not pressurized, and contains no crew. 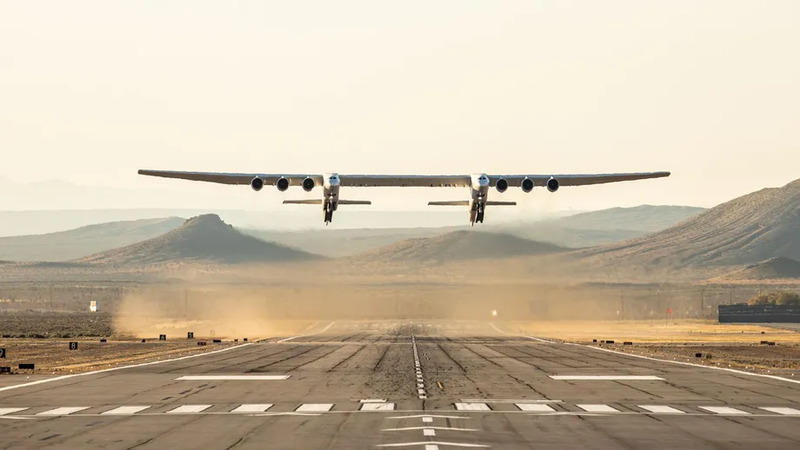 The Stratolaunch aircraft features a dual fuselage design, which can accommodate flight crew in the right fuselage, and flight data systems in the left fuselage. It will incorporate modular avionics control hardware (MACH) supplied by Orbital ATK.